Start your Alaskan adventures NOW!! Get out and play today with access to Amber Lake & Kroto Creek, prime fishing spots, four-wheeler trails and best of all, the property is surrounded by State land with creek access and has a 24' x 24' cabin w/loft. About 4 acres cleared around the cabin with 3 outbuildings. Excellent hunting with abundant moose and bear in the area. Access by 4-wheeler, ... snow machine or light aircraft. 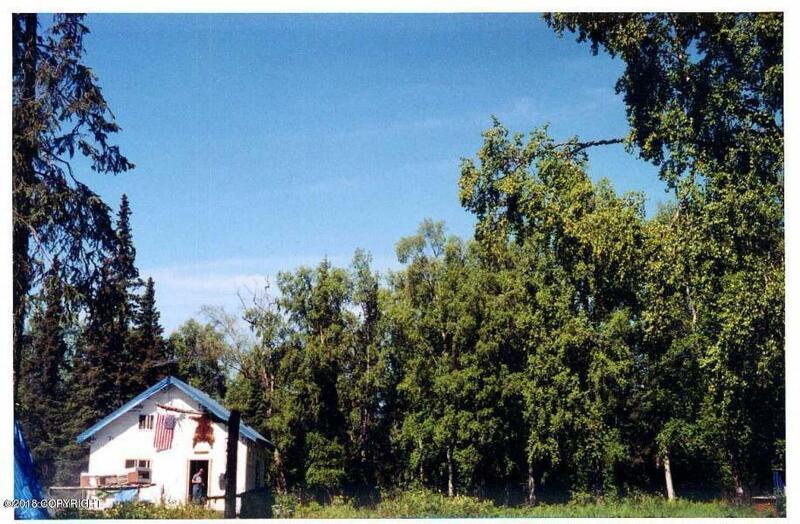 Enjoy all that Alaska has to offer on this 40 +/- acre, turn-key, recreational property.